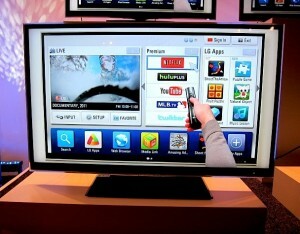 Smart TVs, phones and other internet of things (IoT) devices are used to track and spy on people, according to intelligence chiefs. 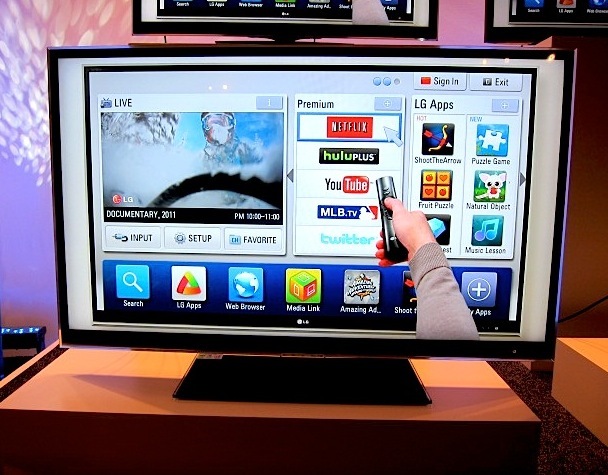 James Clapper, US director of national intelligence in the US has warned that security services may target IoT devices like smart TVs in order to spy on people. During a US Senate committee hearing on Tuesday, Clapper acknowledged that agents may take advantage of devices connected to the internet so it can track or spy on people. He also admitted that smart devices incorporated into the electricity grid, autonomous cars and even household appliances pose a threat to personal privacy. However, he failed to elaborate upon which intelligence agencies might use the IoT to spy on citizens, or if such information would be shared with other government agencies. James Clapper is not the only high profile official to claim that IoT devices and household appliances could be used as a spy tool. The Information Commissioner’s Office (ICO) in the UK made a similar warning. Speaking in a keynote speech at the IoT Tech Expo in Olympia, London, Simon Rice, technology group manager at the ICO warned IoT manufacturers that they run the risk of losing profits if they do not warn consumers about how their IoT devices could be used against them. Indeed, not only can IoT devices themselves pose a major privacy risk, but even employees working on major infrastructure projects in the UK could potentially have their details exposed. For example, he said that for wind turbines, wind speed didn’t count as personal data, but if there is data on who is repairing the turbine then that particular data is personal. With bridges, while data could be collected about the cars using it, vehicle registration data could be used to pinpoint the owner or driver and would therefore be considered personally identifiable information. Mac addresses in smartphones, as well as smartphones themselves could also threaten user privacy. He added that even if individual identification is not the intended purpose, the implications of IoT for privacy and data protection are still significant. He then called for more manufacturers to make their policy regarding privacy data clearer. However, it is not just smart phones, smart fridges, and other IoT devices that threaten our privacy. Artificial Intelligence also makes us more vulnerable to cyber attacks, data breaches and spyware, according to Mr Clapper, US director of national intelligence. It also threatens our jobs, as more and more skilled professionals are replaced by automated machines and AI devices. Mr Clapper added: “the implications of broader AI included “increased vulnerability to cyber attack, difficulty in ascertaining attribution, facilitation of advances in foreign weapon and intelligence systems, the risk of accidents and related liability issues, and unemployment”. Whilst AI may bring some improvements to cybersecurity, the intelligence chief warned that such systems would be “susceptible to a range of disruptive and deceptive tactics that might be difficult to anticipate or quickly understand.